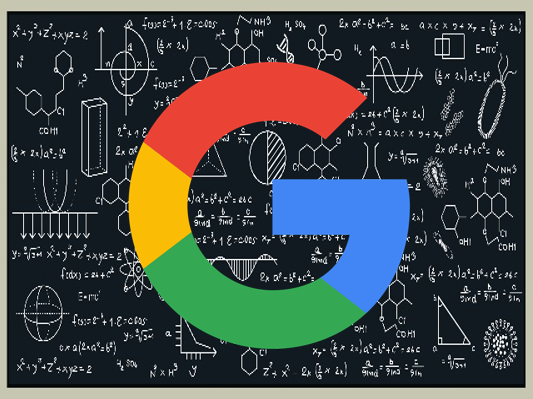 Google recently released another major algorithm update and it’s already set much of the SEO community abuzz. What caused this recent update, what changed, and what can you do about it? This short article will help you quickly get up to speed on the things you need to know. The most important thing to understand about all this is that Google’s August 1st update to their core algorithm is nothing new. They regularly do this a few times a year and the results can sometimes be so small that people barely notice them, or large enough to the point where they are instantly felt across the SEO community. This most recent update appears to be the latter. Google was characteristically tight-lipped about exactly what this update did, only saying that it was a “broad” update designed to address a number of issues and improve search result quality for as many people as possible. Officials from Google even said that if you were negatively impacted by this update, there isn’t necessarily any one thing you can do to recover. Google then referred to their own internal guidelines about how search results are determined. One of the major factors that impacts where your site will rank on a results page has to do with site speed. The faster your site loads to its full state, the higher your site will rank. Studies have shown that most people will hit the back button on their browser if a site takes just three seconds to load, so it stands to reason that making sure your site is as fast as possible is always the way to go. Likewise, Google recommended looking at your site’s own security measures — a vital task for all website owners these days. Make sure that SSL certificates are updated and that your site is as secure as possible, and you will undoubtedly see a jump in your SEO ranking as a result. Google representatives also took the time to clear up a few common misconceptions about how the search engine results pages (SERPs) work. Human quality raters, for example, don’t have a direct impact on or input into the algorithm. Despite popular belief, there is no “rater score” that affects how your site ranks and where. The key takeaways from all these points appear to be twofold. First, people who were impacted by the August 1st algorithm update shouldn’t look for specific things to fix. They need to think as broadly as the update itself was designed and focus on the bigger picture of their site in terms of quality. Secondly, people are discouraged from making random changes to see if they can quickly recover their SEO ranking. Google’s update this time was less about penalizing sites for bad behavior, and more about rewarding sites that were previously unrecognized, so a quick-fix solution is unlikely to exist.